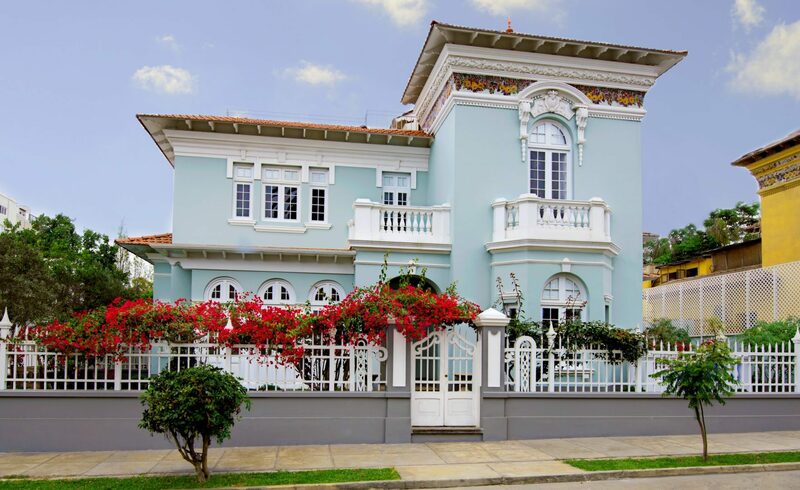 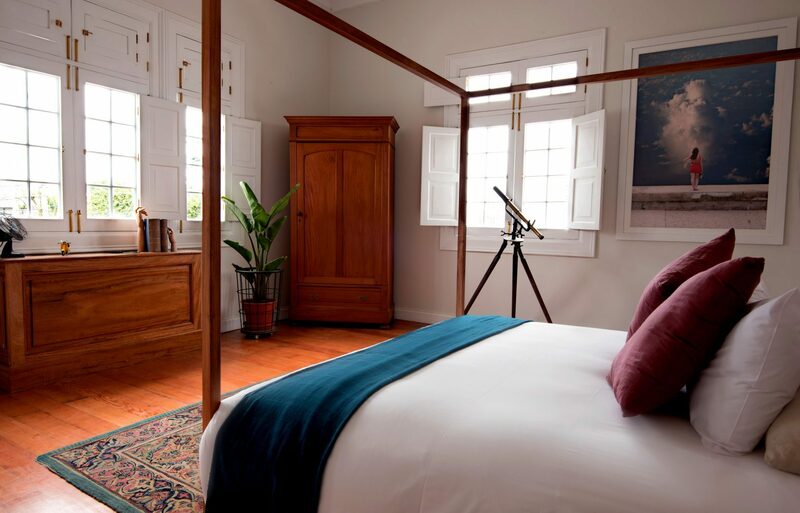 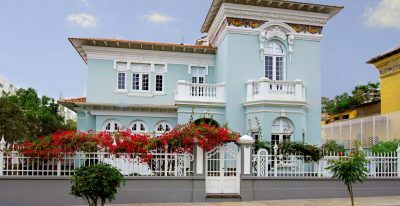 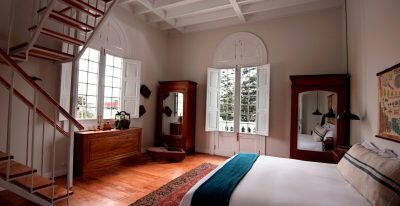 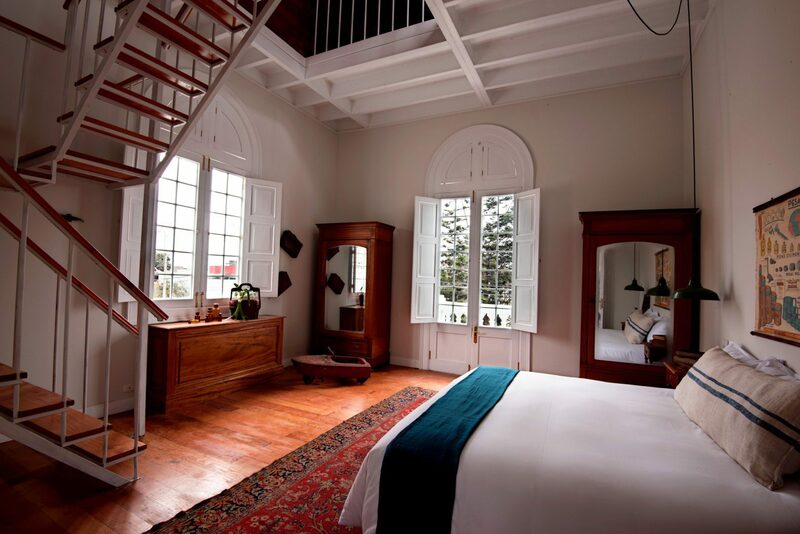 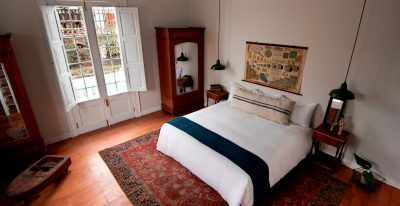 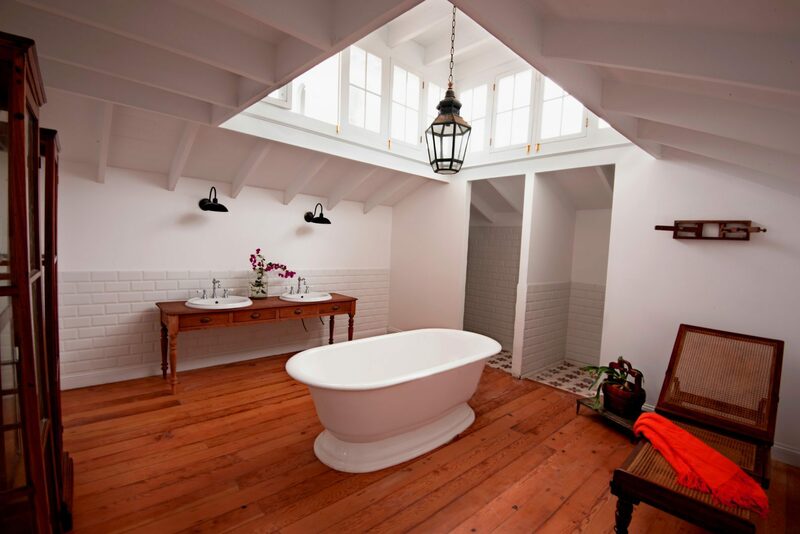 Villa Barranco is located in a charming republican house built in the 1920s, which has been renovated and restored. 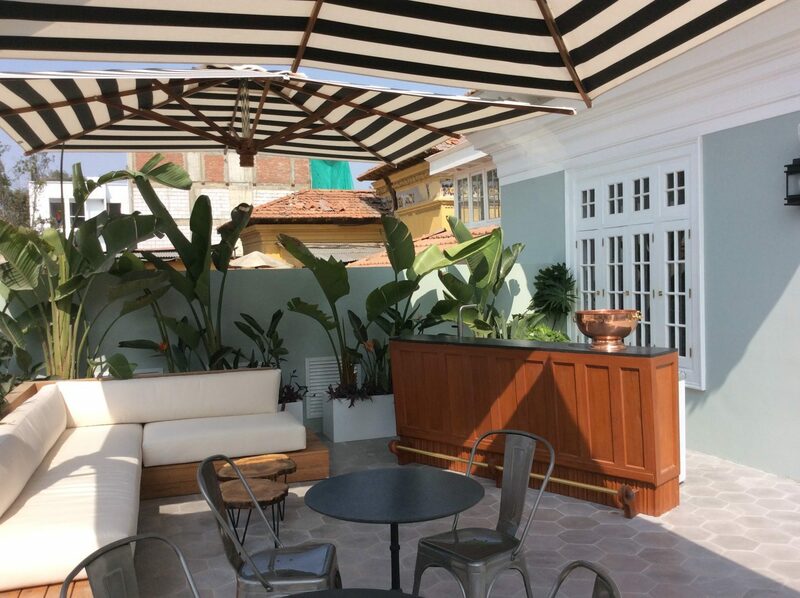 The hotel offers a restaurant and bar, and features a charming garden space. 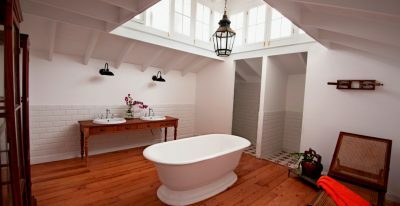 There are also bicycles to borrow. 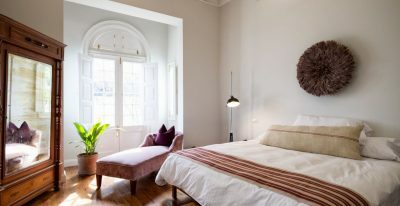 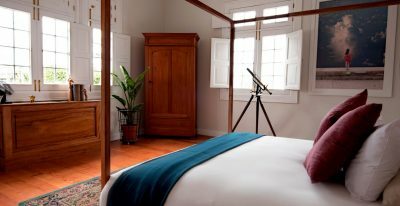 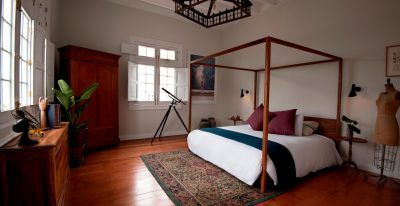 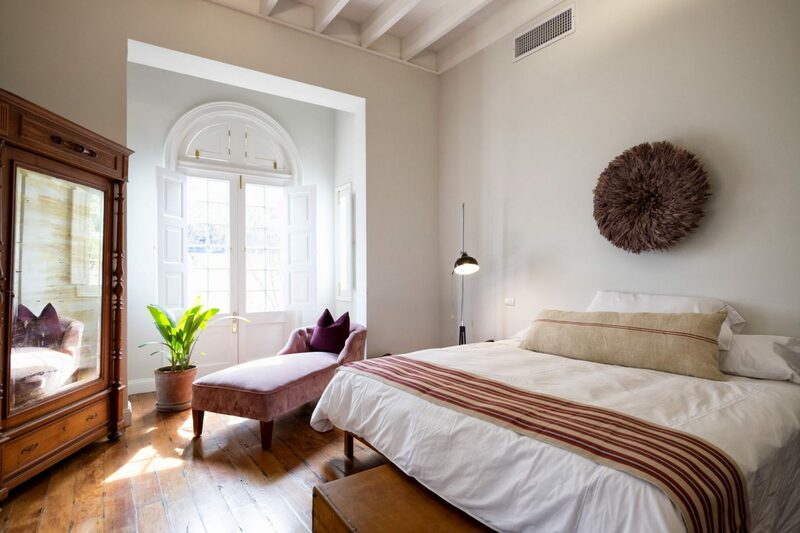 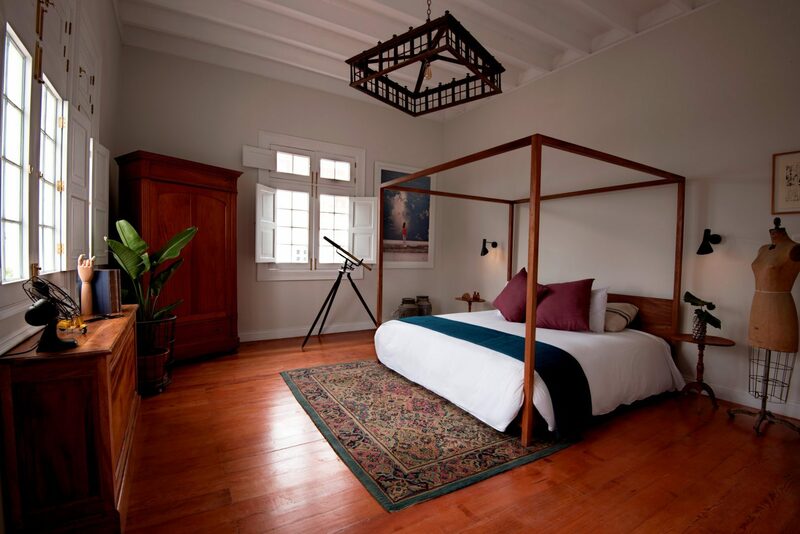 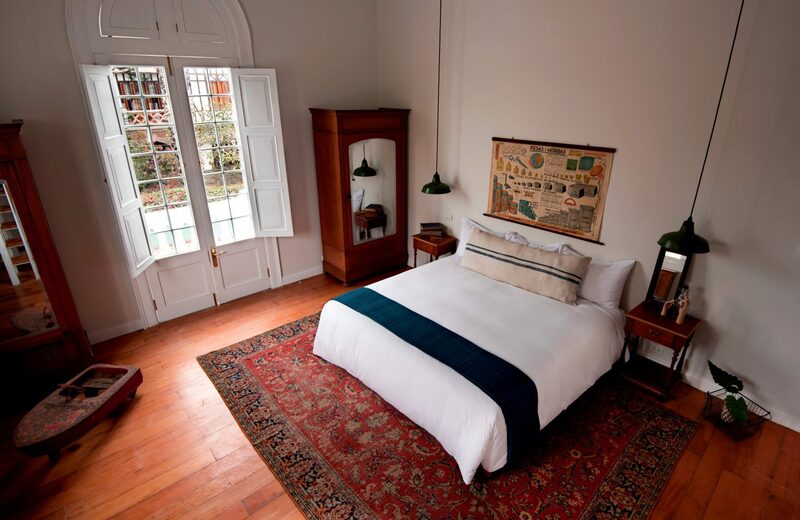 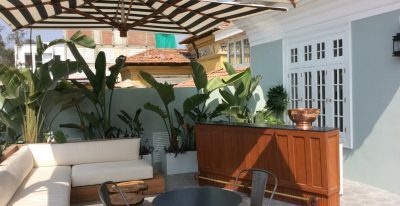 The hotel is set in Barranco, a cultural and artistic district with traditional architecture and bohemian vibes.